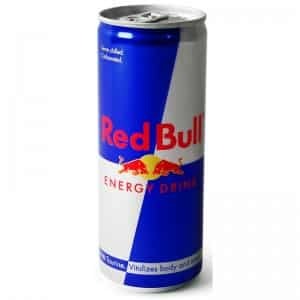 Get Your FREE Red Bull With Text Walgreens Coupon! Do you like Red Bull? How about FREE Red Bull? If so, be sure to check out this freebie offer from Walgreens! Just provide your name and phone number. When you do, you will receive a freebie coupon via text message. You can pick up a FREE 8.4 ounce Red Bull at your local Walgreens. $1.00 Subs Tomorrow At Jimmy Johns For Customer Appreciation! Sub lovers, mark your calendars for tomorrow! 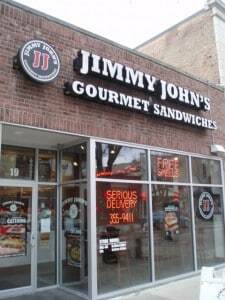 In celebration of customer appreciation day tomorrow at Jimmy Johns, you can get a sub for only $1.00! Just stop by a local sub shop between 11:00 AM and 3:00 PM to get your sub for only $1.00. This deal is available on the following subs: #1 through#6, BLT, and Slims. For more info about this awesome deal, visit the official Twitter page. A few weeks ago, we ran this post about Pokemon Day freebies at Toys R Us. We wanted to remind you that tomorrow (February 27) is Pokemon Day and your child can get Pokemon freebies at your local participating Toys R Us store between 12:00 PM and 2:00 PM. Your child should receive Pokemon trading cards, books, posters, and more! 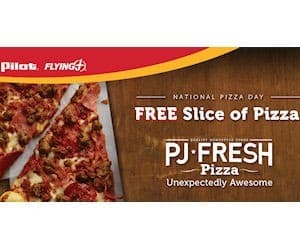 TODAY, you can get a FREE pizza slice at Pilot or Flying J. All you have to do is print the coupon or pull it up on your phone. Show the coupon to the cashier to get your freebie. This offer is valid through midnight tonight. You can only get one FREE slice of pizza per person. Enjoy! If you have an eAdvantage card for Giant Eagle, you can get a FREE 1 lb. 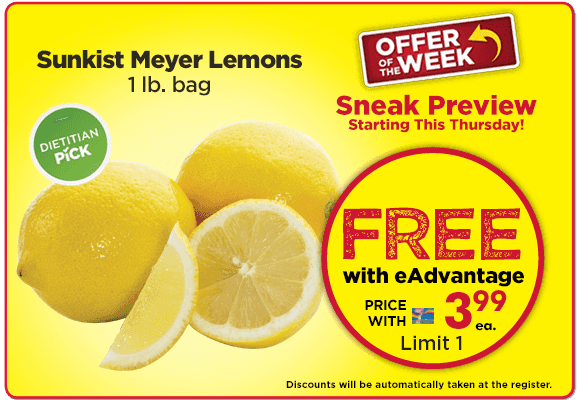 bag of Sunkist Meyer lemons beginning this Thursday! 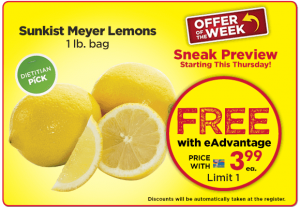 This is an awesome, healthy freebie because a 1lb bag of Sunkist lemons typically costs $3.99! Be sure to swipe your eAdvantage card at check out to get your discount. If you do not already have a discount card to this store, you can get one for FREE in store. 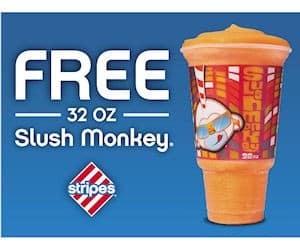 Get Your FREE Stripes Gas Station Slush Monkey! FREE Stripes Gas Station Slush Monkey! Today and tomorrow, you can show this Stripes gas station coupon to get a FREE 32 ounce slush monkey beverage! You can print the coupon, or you may be able to display it on your mobile phone. This offer is limited to one per person. Remember, this freebie offer is only valid today (2/8) and tomorrow (2/9) only! Enjoy your tasty treat. Pokemon Freebies At Toys R Us On February 27! Do your children love Pokemon? If so, mark your calendars for Saturday, February 27. 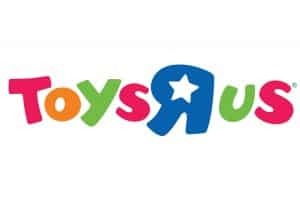 Toys R Us will be celebrating Pokemon Day by giving out various Pokemon freebies on February 27. Freebies should include Pokemon books, posters, cards, and more! Additional information about this event should be released in the upcoming days. However, it is likely you will need to register for the event in advance. Happy Groundhog Day! Sonic wants to celebrate this day with you and your family! 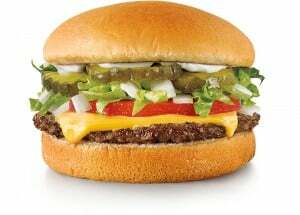 All day today only, you can get 1/2 priced cheeseburgers at your local Sonic Drive-In. No coupons are necessary to get your discounted cheeseburgers. Just mention this special offer to get your discounted dinner. Enjoy your 1/2 priced cheeseburgers! Get Your FREE Froyo At Menchies TODAY Only! Today is National Frozen Yogurt Day, and your local Menchies shop wants to celebrate with you! 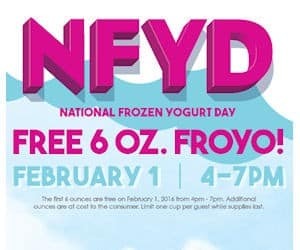 If you visit your local FROYO shop between 4:00 PM and 7:00 PM, you will receive a FREE 6 ounce cup of your choice of FROYO! This offer is only valid today, and no purchase is necessary. This delicious offer is limited to one per person. Ladies and gents, mark your calendars! Tomorrow is National Croissant Day, and La Madeleine Country French Cafe wants to celebrate with you. Tomorrow, you can get a delicious FREE croissant! No purchase is necessary, just go to a La Madeleine shop near you and ask your your FREE croissant. Yum!